The whole power of the Sacrament of Penance consists in restoring us to God’s grace and joining us with him in an intimate friendship. Reconciliation with God is thus the purpose and effect of this sacrament. For those who receive the Sacrament of Penance with contrite heart and religious disposition, reconciliation is usually followed by peace and serenity of conscience, with strong spiritual consolation. Indeed, the Sacrament of Reconciliation with God brings about a true spiritual resurrection, restoration of the dignity and blessings of the life of the children of God, of which the most precious is friendship with God. 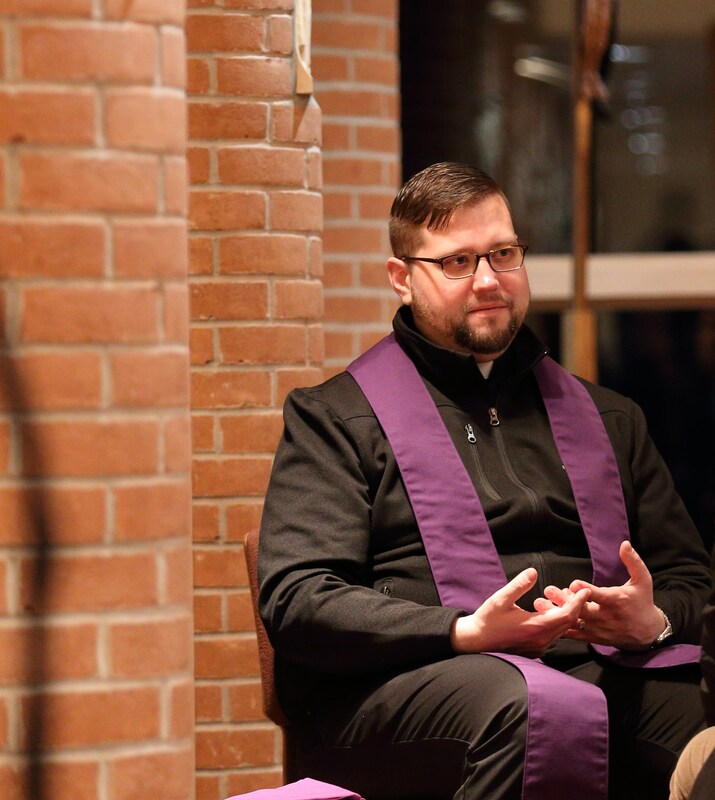 Individuals can celebrate the Sacrament of Reconciliation at Holy Martyrs every Saturday afternoon from 4 to 5 o’clock in the Eucharistic Chapel adjacent to the main entrance to the church. The sacrament may also be celebrated at other times by making an appointment with one of our priests. During the seasons of Advent and Lent, a communal celebration of the Sacrament of Reconciliation is held here at Holy Martyrs.